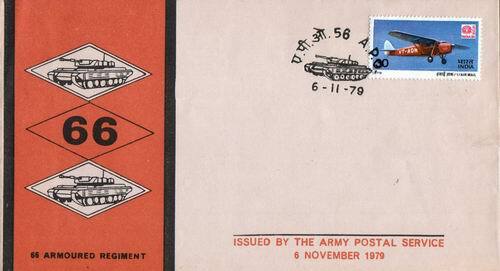 INDIA 1979 FDC APS COVER 66 ARMOURED REGIMENT TANKS Item Is In Perfect Condition as in Picture. Get it Before Its gone. 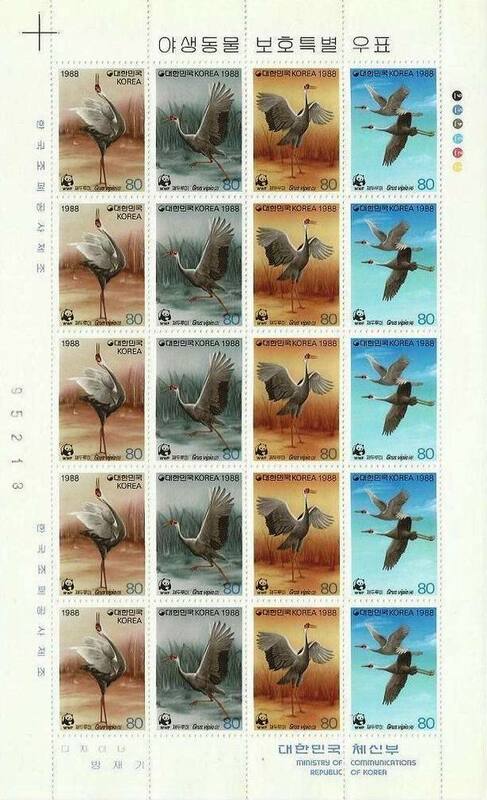 Save The Vintage For The Future.